Many firms are relishing the benefits of having an ageing workforce. However, the construction industry is continuing to lose over-50s far too frequently. Losing this experience could be a big blow for construction and must be avoided by the majority of companies. As construction workers get older, it is understandable that they may want to retire. 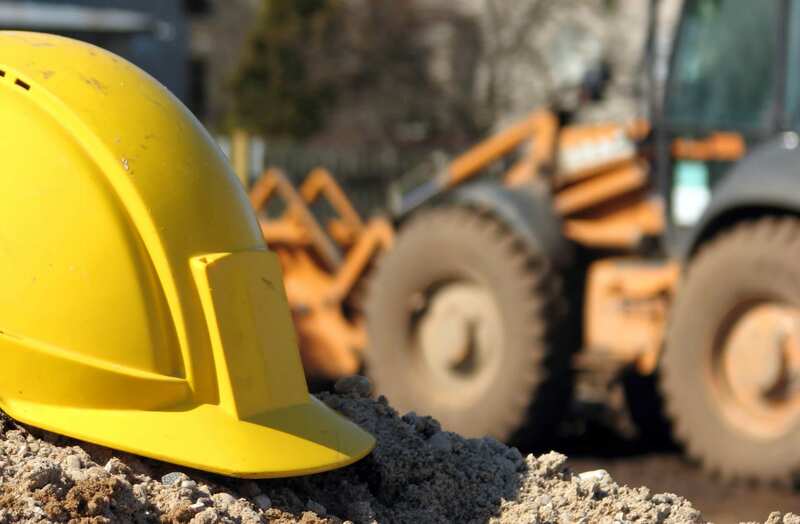 However, construction companies should consider the experience and knowledge they are losing before allowing construction workers to leave so freely. The UK’s population is currently getting older, with 18% of people aged 65 and over in 2016. With state pensions currently being available for women at 63 and men at 65, this makes it a common age for most construction workers to retire. However, with over 50s also leaving in the industry, construction workers are being left with a number of staff who are inexperienced and do not have the array of skills older workers hold. In 2011, it was estimated that 1 in 5 UK-born construction workers were over the age of 55. This meant that by 2021, now under three years away, a large number of these construction workers would be ready to retire. With some of these workers having already left the industry, it means construction workers are becoming more and more inexperienced. Young or Old Construction Workers? In a lot of industries, many people are turning to young workers. Not only does this help keep wage bills at a minimal, but gives construction companies the chance to improve their skills and knowledge. MPs have warned that the construction industry may not be able to recruit workers to replace those leaving. This could be a big problem for those who look at apprentices as the best option for business. In construction, using inexperienced workers is not always the way forward, especially on larger projects. Having older workers ensures the project is always completed correctly and that all needs are met by the final construction. Whilst it is important to bring new workers into construction, completing the project correctly should be essential. Many people over 65 still actively search for jobs. The construction industry can be one of the best ways to bridge the gap of unemployed workers over this age. Other than the experience and past projects older construction workers have completed, there are many benefits to having an older construction workforce. Young workers are much more likely to swap and hop between different industries. Even if they train to the highest level, it can still be likely they will not remain in construction. Alternatively, older workers are more likely to remain in construction, especially if they have past experience. Fewer young workers are also starting careers in the construction industry. Even if you are searching for young workers to join your team, it may be more difficult to find young people with a passion for construction. Older workers who have already worked in the industry obviously have a good understanding and are always willing to work on a number of projects. Most importantly with an older workforce, you are likely to cut out many errors. Young workers who are still learning and developing are more likely to make mistakes which could lead to construction costs rising. Older construction workers who have experience with many projects are less likely to make the same mistakes. Therefore, your efficiency will improve and projects will often run a lot smoother. Whether they are turning 50 or reaching state pension age, the construction industry should be reducing the number of older workers leaving the industry. This can also help construction workforces who are looking for new jobs and projects. With an experienced team, this can improve your reputation and knowledge to complete bigger and more complex jobs. Older construction workers retiring may become a big issue for the construction industry. This is currently not causing too many problems. Nevertheless, as the UK’s average age continues to rise, older workers in construction will continue to drop. Construction can simply no longer afford to lose the experience and knowledge of older workers.